Look for the Red Tag next to a vehicle, enter your terms and start your deal. One of our managers will work with you privately and securely to finalize the deal. 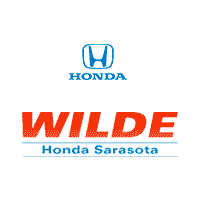 Get your car delivered or come get it at Wilde Honda.